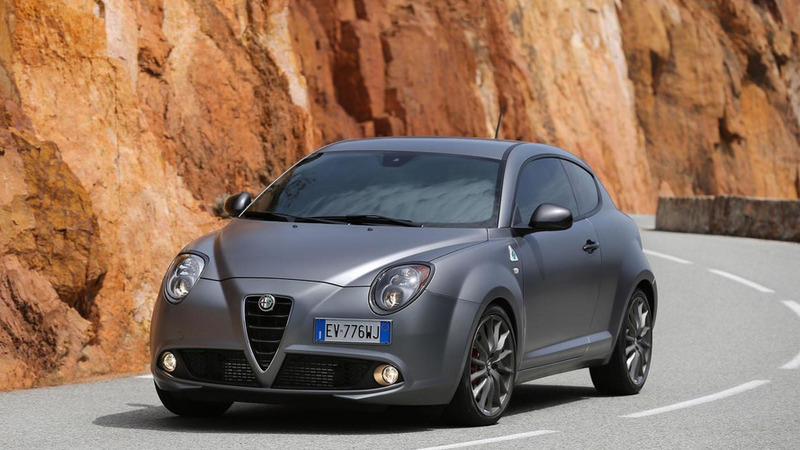 Alfa Romeo has announced plans to stage the U.K. debut of the MiTo and Giulietta Quadrifoglio Verde at the Goodwood Festival of Speed. 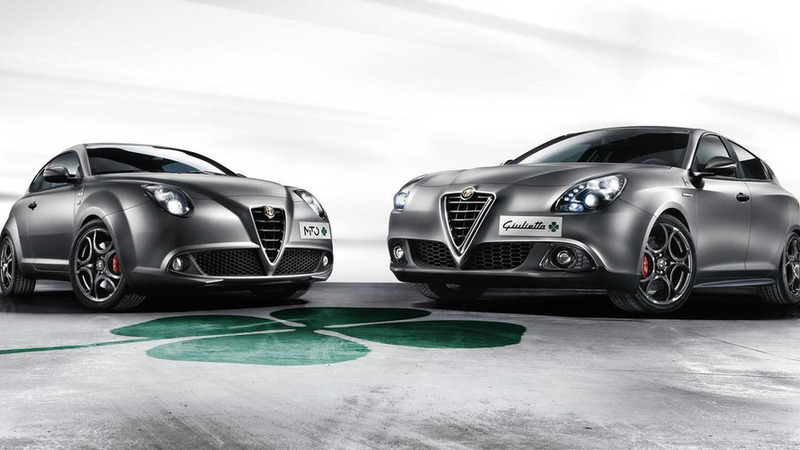 Alfa Romeo is celebrating the 60th anniversary of the Giulietta by introducing a new Quadrifoglio Verde variant at the Geneva Motor Show. Maserati has unveiled a unique Alfa Romeo Giulietta Quadrifoglio Verde courtesy car. 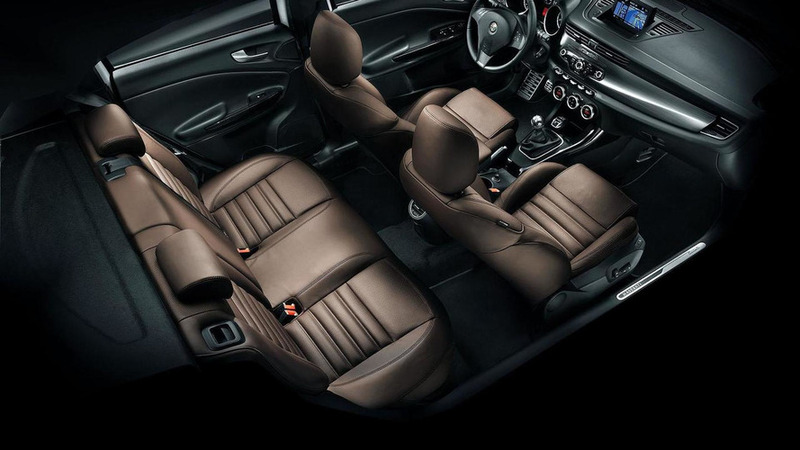 It features unique styling, an upgraded interior and a turbocharged engine.